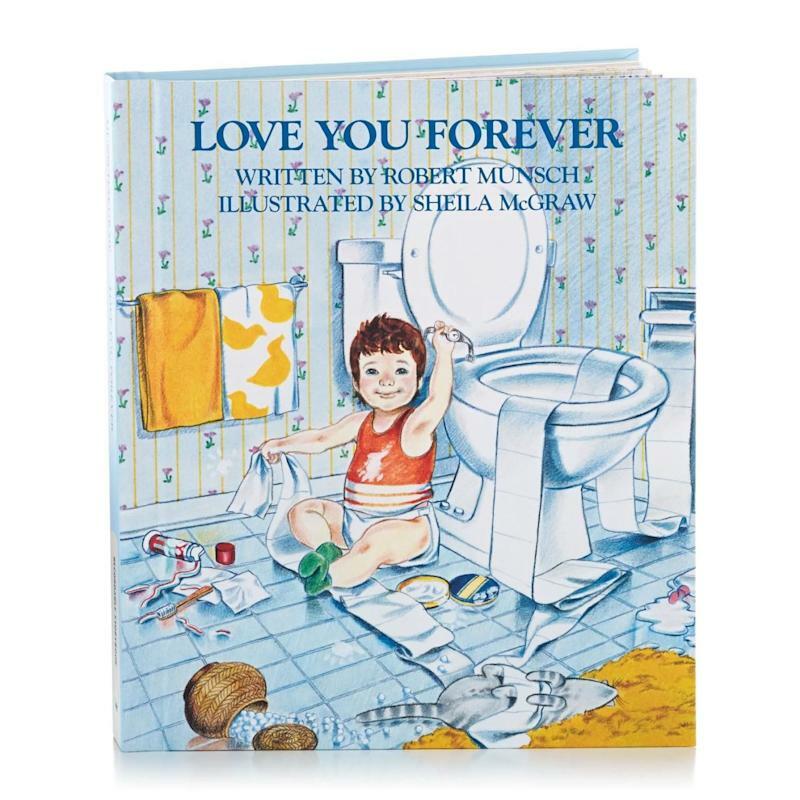 At first read, it’s easy to see why adults may find the beloved children’s book Love You Forever by Robert Munsch unsettling. 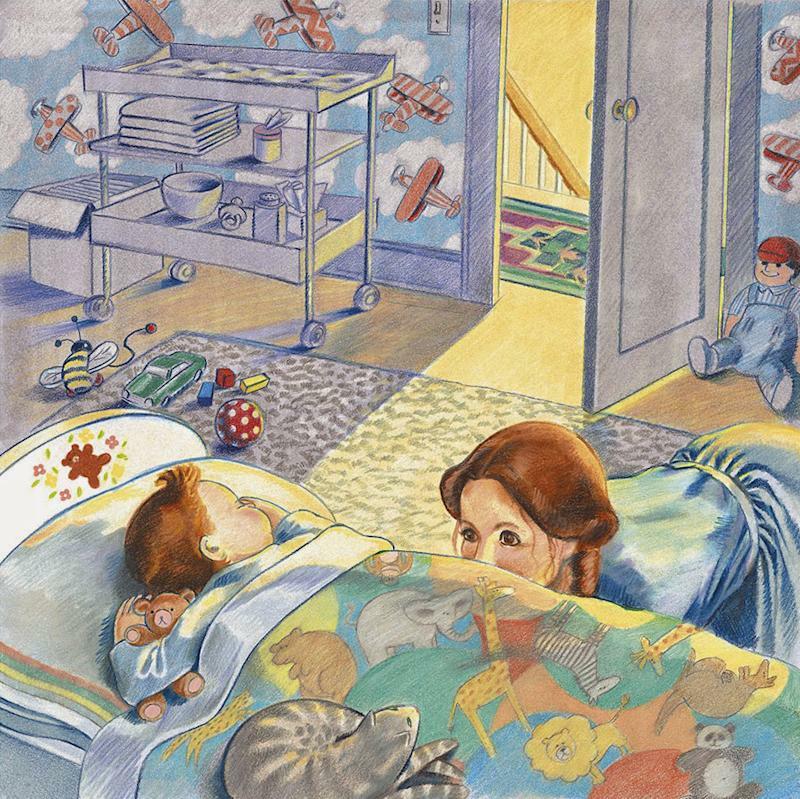 The devoted mother in the 32-page 1995 illustrated story often sneaks into her son’s room at night, removes him from his bed, and rocks him as she sings to him — even after he’s grown into an adult and moved out. (A simple break-and-enter using a ladder does the trick in Sheila McGraw’s cheerful drawings). The heartbreaking true story that inspired the book, though — revealed back in 2006 but recently trending on social media — puts the fictional mother’s perspective in new light. Munsch, a former teacher and father of three who was born in Pittsburgh and now resides in Ontario, explains on his website that the hardcover was born out of a song he penned in sadness after his wife, Ann, lost two babies delivered stillborn. 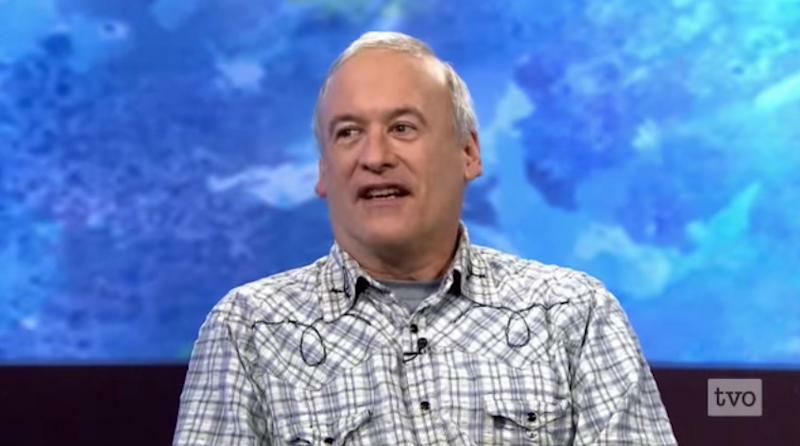 What children get from the story is, of course, quite different than what adults take away. And knowing the backstory to the mother in the sketches — cuddling and comforting her “baby” the very same loving way regardless of how much time has passed and how much life has changed — transforms the tale entirely.